There is a new fire truck guarding Dewar citizens this month. 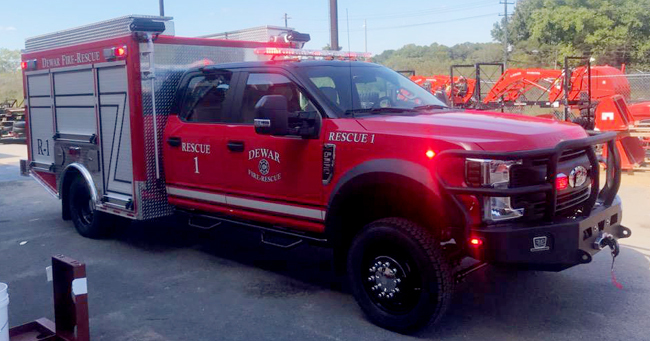 The 2019 Ford F550 Freedom fire truck came in from Georgia and has been completely outfitted. 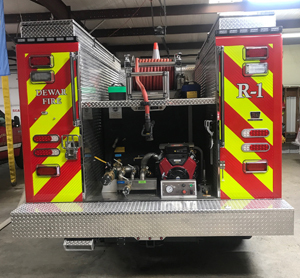 The truck is designed to compliment the existing fire trucks and contains all the equipment needed for rescues including the Jaws of Life tools and a 400 gallon water storage tank. It was purchased with funds from the city's sales tax.